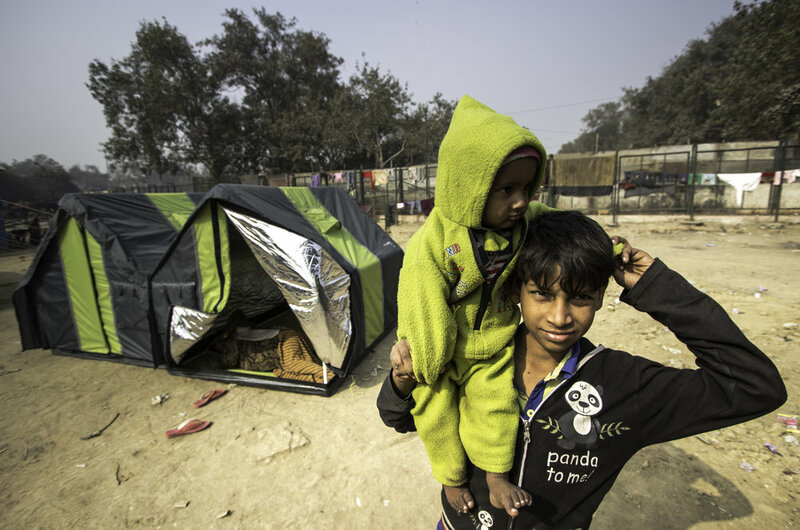 The Supreme Court of India in 2011 directed all cities to build one homeless shelter for 50 per every 100,000 people. Urban homeless communities have 3 critical needs which current support programs are not able to sufficiently address. We’ve identified these specific gaps in providing weather protection, women safety, privacy and empowerment, and opportunities for poverty alleviation. In the past 10 years, 10,000 lives were lost in Delhi because of cold weather. The 2015 heat wave in India claimed another 2,500 lives. WeatherHYDE is designed to address all 3 critical needs in a single innovative solution. 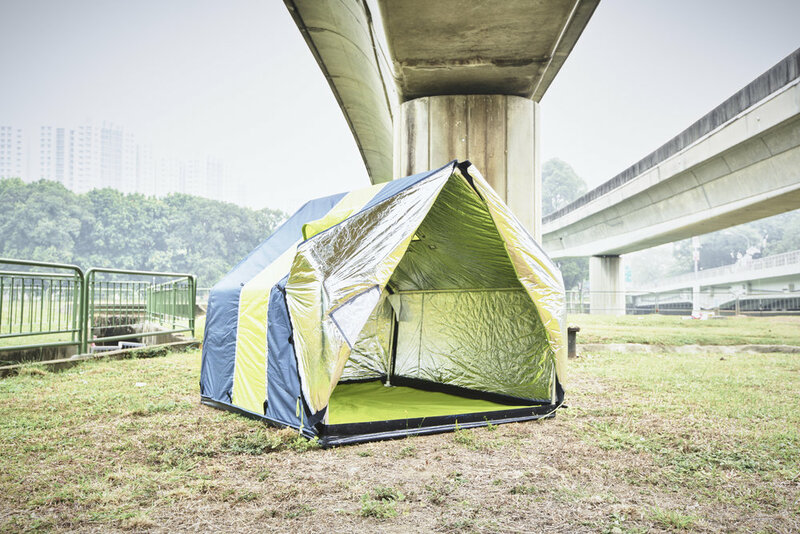 This life-saving, fully insulated, lightweight, and women-friendly emergency tent is tailored for the urban homeless and vulnerable. It traps a family’s body heat to keep them warm in winters, and when used in its reverse configuration reflects solar radiation to protect from the harsh sun. It provides privacy to women and can be easily manufactured in small factories making this a product of pride and income for the homeless. In 2014-2015, 7 weatherHYDE prototypes with incremental improvements were designed, manufactured and tested. Post the 2015 Fiscal Year, the first samples of 12 weatherHYDEs were deployed under a pilot test in Delhi during winter and summer, while a proof of concept deployment program of 1,000 units is being planned for 2017-2019. 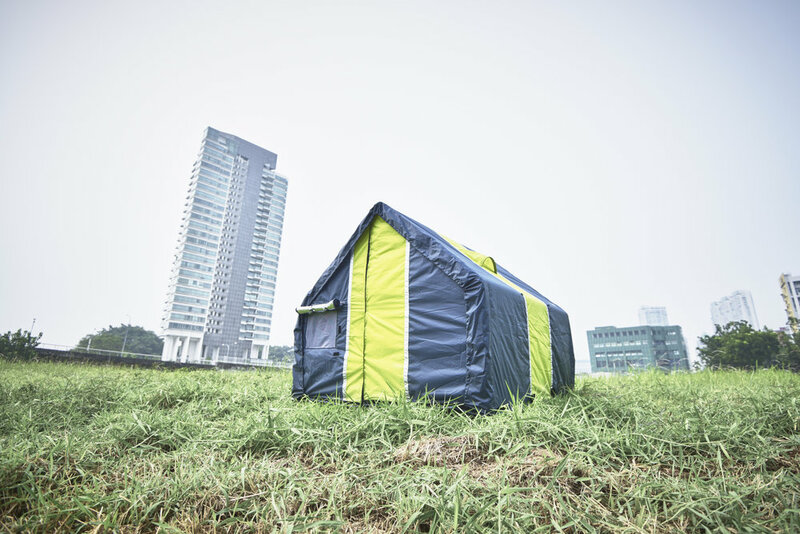 We see that there exists a gap in the provision of shelter during humanitarian crises. bB had been contemplating with some concepts and had developed prototypes to tackle this issue when the earthquake happened. 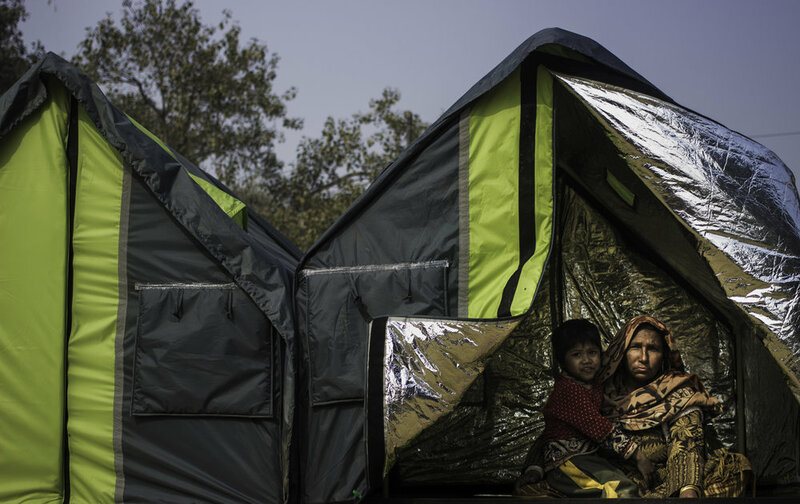 bB deployed 116 commercial tents to some of the worst hit areas of Kathmandu Valley, providing temporary humanitarian relief to displaced families. 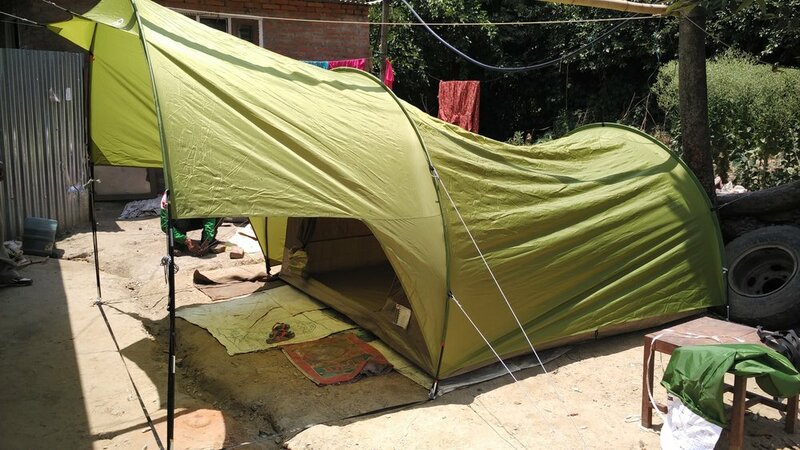 Tents were also deployed 100kms from Kathmandu where the community had zero access to relief aid, and about 100 households were severely affected. Unfortunately, 6 tents were lost during cargo clearance. 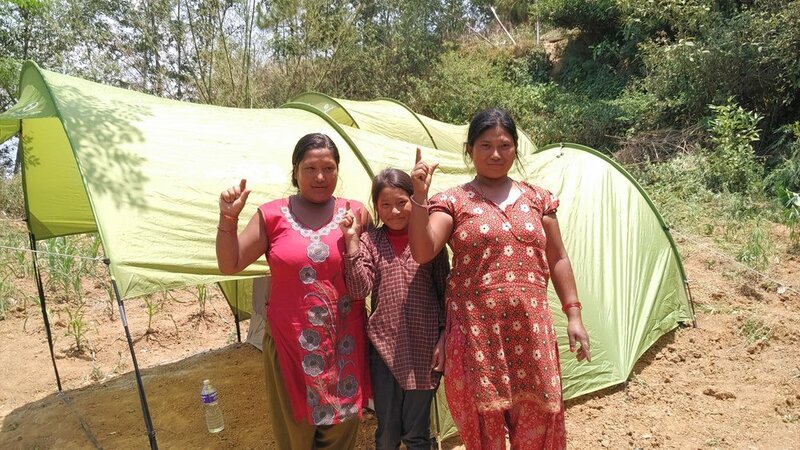 In order to continue with long term rebuilding efforts in Nepal, we designed permanent earthquake-resistant homes. Unfortunately, political challenges, like the blockage between India and Nepal at the time which can significantly impact the work of young organizations, lead to us coming out of this project. There are more than 100,000 slum dwellers in Phnom Penh at the verge of eviction because of increasing land values in the city. A new construction methodology was used to design and build homes in traditional Khmer style, and the know-how of construction methods was transferred to the community to increase their incomes. The first phase of this project, involving the pilot construction of 48 homes, a child care center and a community center, was completed and handed over in September 2015. 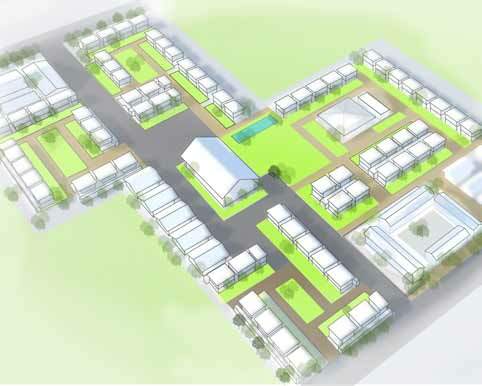 The remaining 112 homes are directly being constructed by the community itself. By 2030, 40% of India’s population will be urban against the current 30%, with urban migration as a key factor due to the lack of development and employment opportunities in rural India. Tackling and improving the rural infrastructure could slow down the pace of migration and relieve the stress on urban areas to provide for needs such as housing. Transforming Konchur into a Sustainable Model Village (Adarsh Gram) for New India, this project introduces strategic interventions and investments that are self-scalable by the community, and which guide development within 5 key areas: 1) water and sanitation, 2) healthcare, 3) education, 4) jobs creation in agriculture, and 5) community mobilization and spiritual motivation. 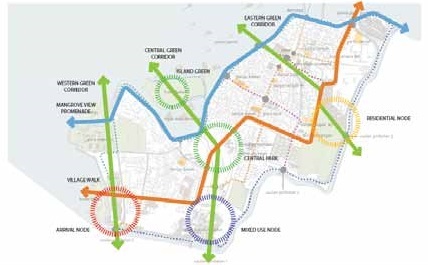 The project also includes the design and build of infrastructure to a standard of quality far above the current, with the use of technology and techniques that address the most critical issues faced by the community. In close partnership with the local government, the model of Konchur is being developed for direct implementation across 200 villages in the Taluka, and with the potential for learnings to be applied across the country. 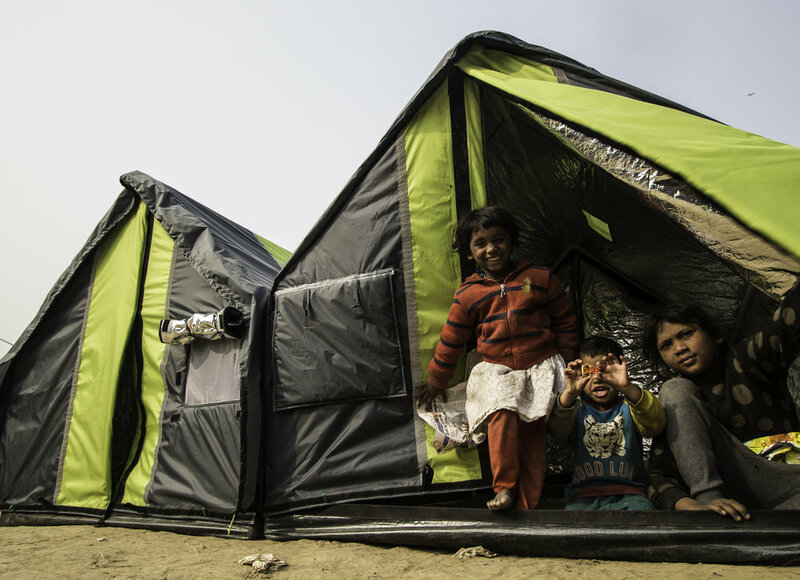 Soon after the earthquake in Nepal in May 2015, there was an urgent need to restore the educational infrastructure. Tens of thousands of school buildings had been damaged, and students had no place to go and study. 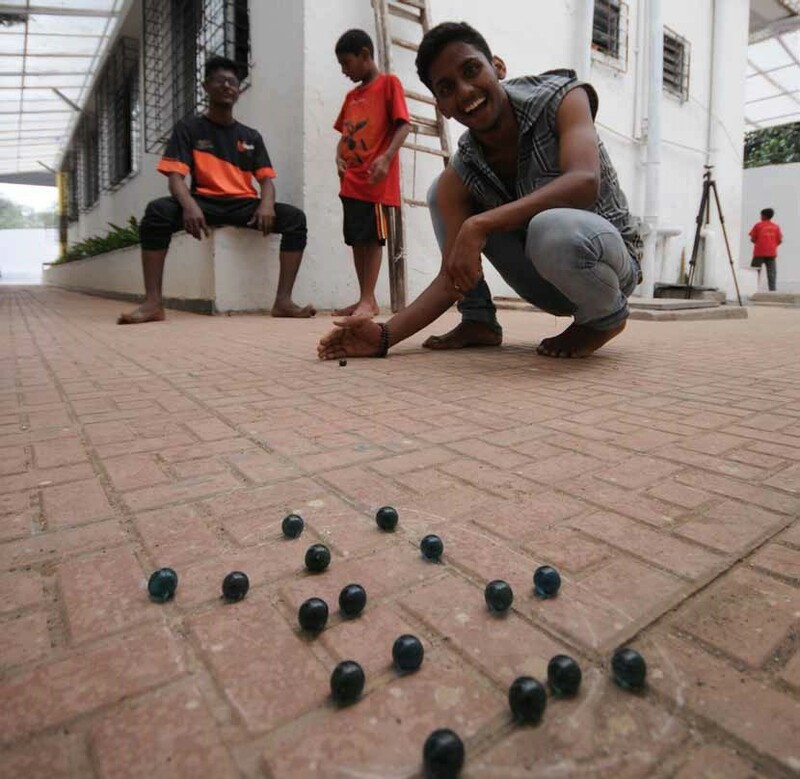 For more than a month, schools had been closed, and students were losing precious time. Government started to give away free tin sheets for temporary buildings to be built since permanent structures would take a longer time, and require far more resources. bB, after its involvement in emergency relief work in Nepal, came up with concepts for primary school buildings. The buildings are designed as modules of two classrooms to fit 24 students each. The building envelope is made from tin sheets provided free, and the structure is proposed in bamboo. To protect from noise, specially that of rain, tarpaulin sheets were proposed to be hung from eaves, and a bamboo mat false ceiling were proposed. The walls could also be upgraded later with mud plaster for insulation. The transitional school cold be completely disassembled when permanent buildings were to be built and all materials reused. According to a study by UNICEF, 48% of Indian girls are sexually abused before they turn 19 years of age. After which they are often abandoned or they run away to cities to fend for themselves. A design built on the existing structure but providing a high quality living and learning environment. Every program of the structure was stitched in a very linear fashion giving natural light and privacy for the girls.